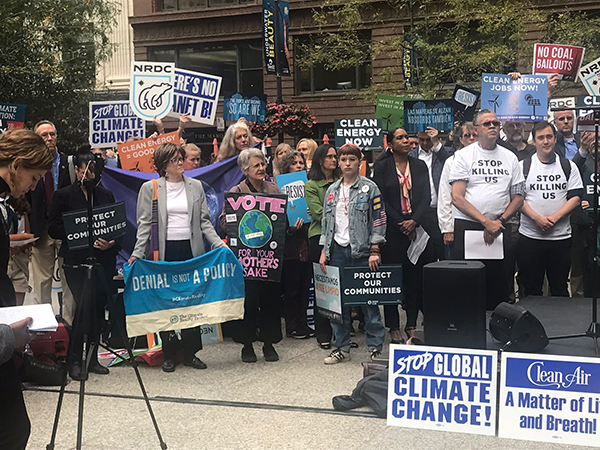 Members of our Chicago chapter were on hand at a recent EPA hearing in Chicago to speak out against the #DirtyPowerScam and to testify about the vital importance of strong, good-faith climate action. 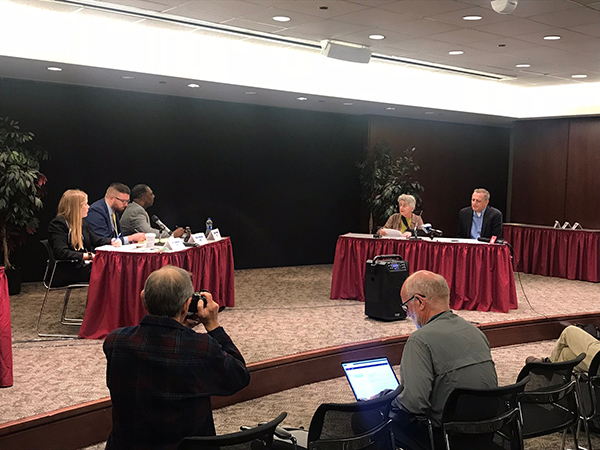 In Chicago, Illinois on October 1, the US Environmental Protection Agency (EPA) held a public hearing to allow comment on its proposed replacement for America’s Clean Power Plan, called the Affordable Clean Energy Rule (ACE). At Climate Reality, we refer to ACE by a more-apt moniker: the Dirty Power Scam. Here’s the reality: Backed by powerful fossil fuel companies, acting EPA Administrator Andrew Wheeler (a former coal lobbyist) has proposed replacing America’s Clean Power Plan with this much, much weaker rule. This new rule would allow Big Polluters to keep poisoning our air and destroying our climate – regardless of what it means for everyday citizens or the future of our planet. 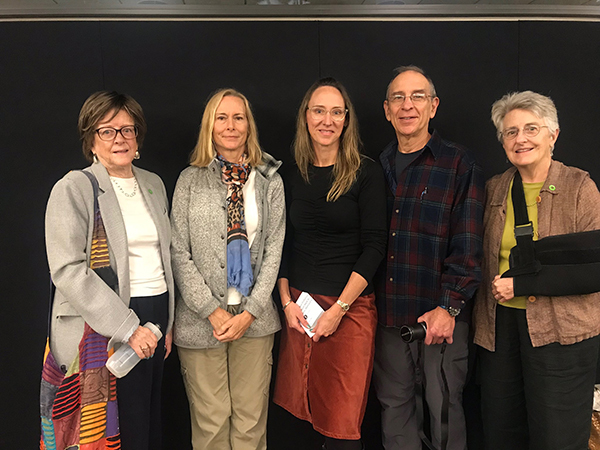 Members of our Chicago chapter were on hand at the hearing to speak out against ACE and to testify about the vital importance of strong, good-faith climate action. These friends, neighbors, and colleagues are fighting tooth-and-nail for practical climate solutions in communities from sea to shining sea. They’re on the front lines, making a real difference for our climate when it matters. 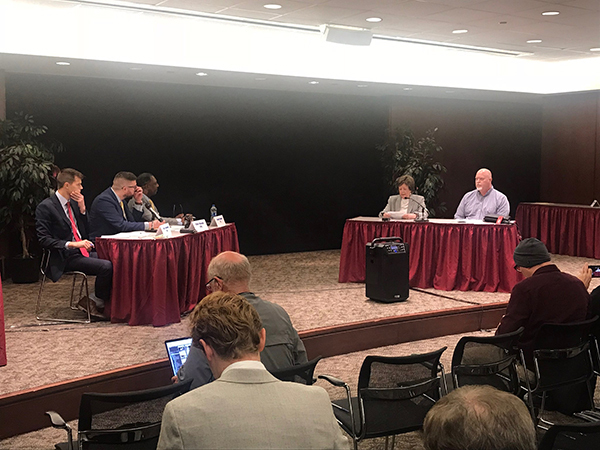 Read on to see selected parts of their testimony from the EPA hearing – and to discover what drives everyday people to step up and speak out at this critical moment for our movement! 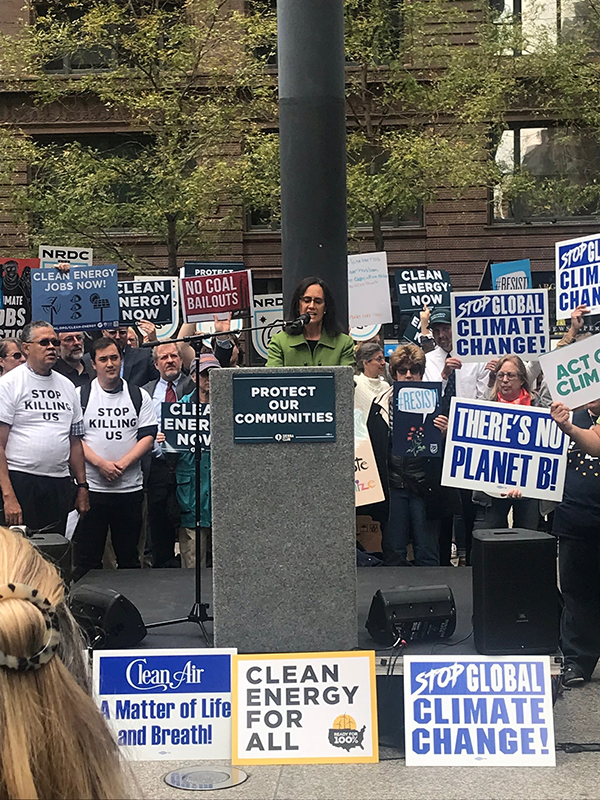 Climate Reality has chapters across the United States that are fighting for clean energy and practical solutions to the climate crisis. These are parents, teachers, rabbis and pastors, doctors, and more – people just like you who want to make a difference for the future of our planet. 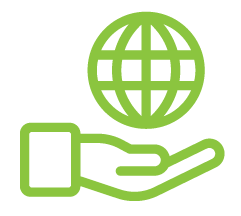 Learn more about Climate Reality chapters today (or find one near you!) and be part of something big in your own backyard.